Holiday Factory presents the best gift of them all – The gift of Holidays! You can now purchase these Holiday Factory Gift vouchers and give your loved one’s a holiday of a lifetime with unforgettable experiences. What’s more? They can choose the destination and dates for their dream holiday anytime over the next 12 months! This gift voucher entitles you to redeem AED 250 on any of our unbelievable holiday packages over the next 12 months. This gift voucher entitles you to redeem AED 500 on any of our unbelievable holiday packages over the next 12 months. 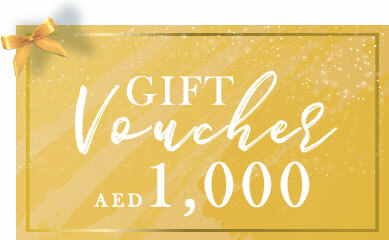 This gift voucher entitles you to redeem AED 1,000 on any of our unbelievable holiday packages over the next 12 months. This gift voucher entitles you to redeem AED 2,000 on any of our unbelievable holiday packages over the next 12 months. 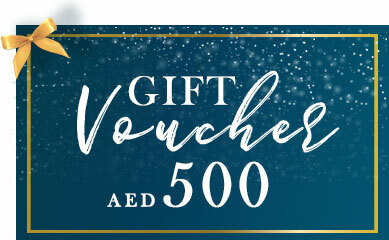 This gift voucher entitles you to redeem AED 3,000 on any of our unbelievable holiday packages over the next 12 months. This gift voucher entitles you to redeem AED 5,000 on any of our unbelievable holiday packages over the next 12 months. This gift voucher entitles you to redeem AED 10,000 on any of our unbelievable holiday packages over the next 12 months. 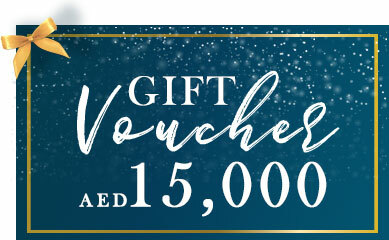 This gift voucher entitles you to redeem AED 15,000 on any of our unbelievable holiday packages over the next 12 months. This gift voucher entitles you to redeem AED 20,000 on any of our unbelievable holiday packages over the next 12 months. Buy a gift voucher here from the options available. We accept Visa and Mastercard credit cards or debit cards through PayFort, the leading online payment provider in the Arab World. By payment with credit card you will receive your voucher instantly. Preview of the Gift voucher.